Savory Landscaping is transforming the earth into an abundant, food producing paradise one design at a time. We are an ecological company that designs, builds and maintains regenerative and resilient landscapes and settlements. At all scales, from broadacre farms and ranches to backyard landscapes, we specialize in edible landscaping, conservation, and restoration projects. Training and education is provided to our clients while designing and building elegant landscapes that are both enjoyable and provide food, health, and increase sustainability. 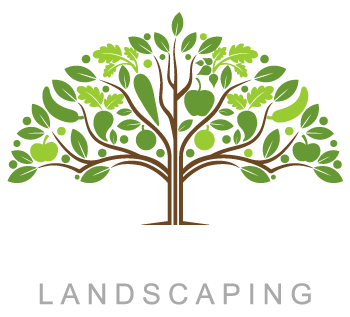 At Savory Landscaping we make use of current technology to rapidly create personalized ecological designs. Here’s how our design process works. Do you have a large tract of land that you’d like to put to use? 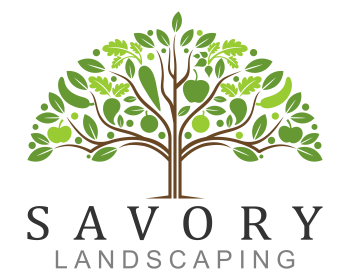 At Savory Landscaping we’re passionate about using large-scale regenerative landscaping systems to restore our planet and improve our environment. You don’t need hundreds of acres to start making a difference right now. Even if you only have a patio outside your kitchen, or a tenth acre lot in town, we can help you to create a more resilient and ecological lifestyle. Whether it’s incorporating evergreen blueberries and sage into an ornamental planting or growing your own fruit and nut trees, our edible landscape programs are designed to help you eat fresh fruits, berries, veggies and herbs straight from your garden! Edible landscaping is the practical integration of food plants within an ornamental or decorative setting. 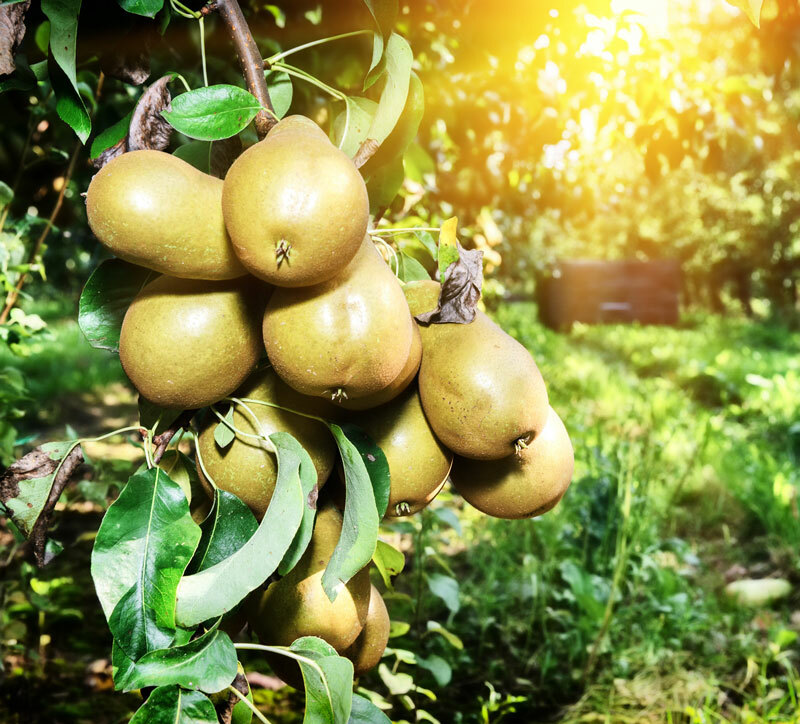 The same design principles as for ornamental landscapes are used, while substituting edible plants such as lettuces, blueberries, vegetables and fruit trees for some of the otherwise unproductive plant material. Using edibles in landscape design can enhance a garden by providing a unique ornamental component with additional health, aesthetic, and economic benefits. 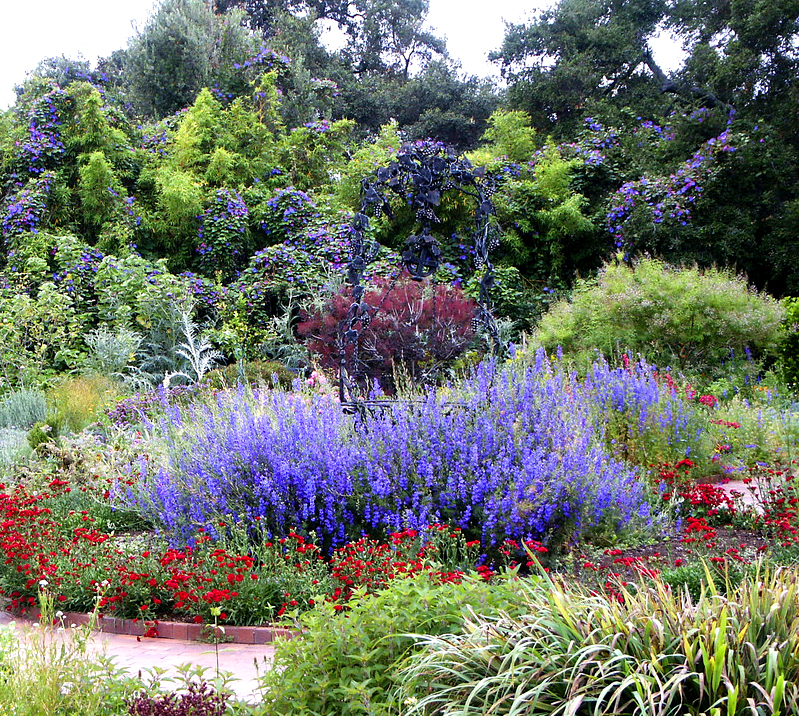 Edible landscaping is a mixture of beauty and utility. Careful planning and the judicious use of fruits, herbs, and vegetables results in a yard that is flavorful, practical, visually pleasing. As a bonus, it’s a great topic for conversation! We spend a lot of time thinking about sustainability. How can we alter our lifestyles to create an abundant world for future generations? How can we transform the world around us, our landscape, so that we are repairing the land, replenishing the atmosphere, and producing less waste? Being sustainable starts where you are, right at this moment. Whether you have a window in your apartment or a hundred acres, we create systems for every stage of life to make it easier to live more sustainably. The next generation is going to have a lot of work to do, so we’d better start teaching them now. Gardening is a healthy activity that promotes healing and health, and provides a fun and positive activity for the whole family. Our children’s gardens are created to make it easy for the little people to get involved, while keeping them safe and protected. Small animals like bunnies are a great way to help children connect with nature, understand responsibility, and experience the joy of taking care of another creature. Bunnies can easily be integrated into garden systems and microfarms, providing nutrient to your plants while reducing waste. Keeping small animals should be easy and fun, and we design our systems to accomplish that. What will you choose to do with the time you have here? How will you be remembered, and for what? If you spend a lot of time thinking about the future, like we do, consider creating a food forest for generations to follow. 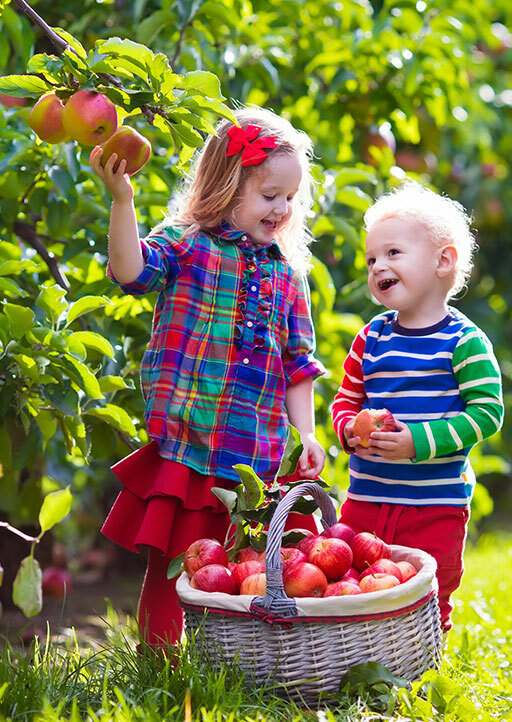 Even one tree planted in your back yard can bring joy and health for years to come. How would you like to spend your days? What physical limitations might you have to contend with? Our designs factor in questions such as these and we then work to create landscapes that are low-maintenance, highly productive, and enjoyable for many years to come. An abundant landscape provides more than just food and a place to relax. A holistically designed outdoor living space is also a place of healing – not only your body but your heart, your soul, and even your relationships. Well it’s not secret that edible plants in our part of the country are going to be targeted by the abundant deer population. That’s why we’ve become the local experts in deer fencing – installing custom solutions from elegant enclosed gardens to low-visibility deer fencing for large areas. Are the deer eating your garden? Give us a call and we can help. As our public spaces are redone, we want to see more fruit trees and more berry bushes integrated into our then, along our avenues, nut trees like walnuts, plants that will add protein and fats into our diet. We aren’t used to seeing cities in that way, but once upon a time our green spaces were always planted with useful species. In many ways, “changing our future” means going back to a smarter, forgotten way. Looking at projects like the Seattle Food Forest, many think of it as a radical idea to plant food producing trees in public parks and green spaces. What we’re realizing is, it’s silly not to. Peering into the future, all of the yards and all of the balconies will need to be used to their fullest potential so that our towns and cities have a little more resiliency, a little more fresh air, a little more happiness, and give an extra spice to your food. That bit of oregano and that bit of basil that are growing on your windowsill add a little bit more life to your food every time you use them, plus the joy of watching them grow. This way we change how we view our lives, how we view city space and how we view parks.